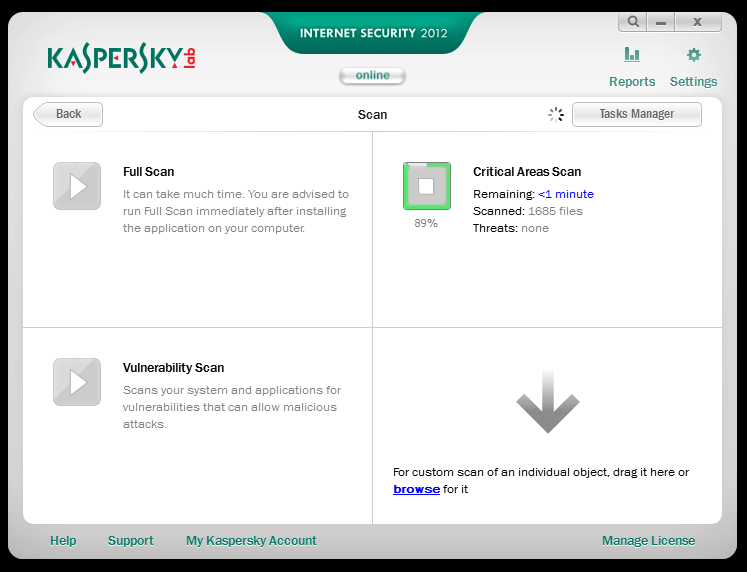 Kaspersky Labs has released the new beta of Kaspersky Internet Security, namely Kaspersky Internet Security 2012. KIS 2012 beta is now available for everyone to test and report bugs found. The official forum has all the information and discussion about the product. 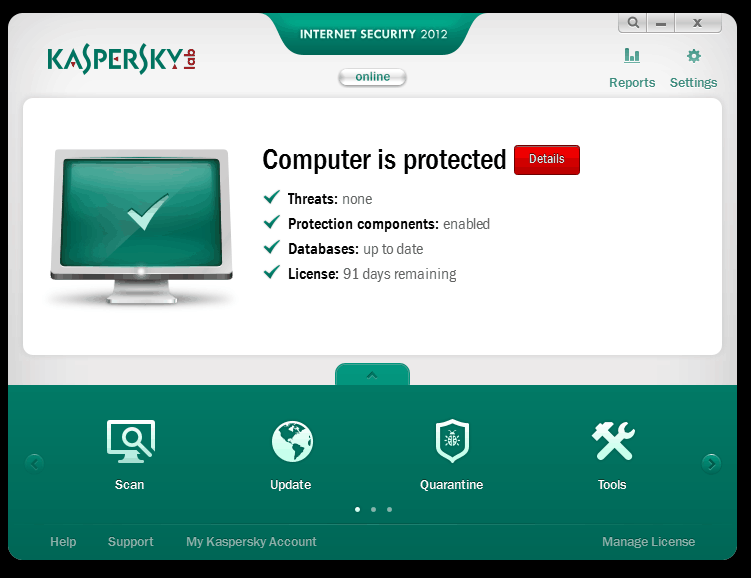 You will need a free Kaspersky forum account to get access to the KIS 2012 beta page. A beta-version is an officially released version of the product meant for external testing which should elicit bugs and defects of the products as well as gather different opinions and suggestions. Once technical release appears in the end of the product development process the most active beta-testers who make a major contribution to testing of the product will be rewarded with one year license for the tested product. 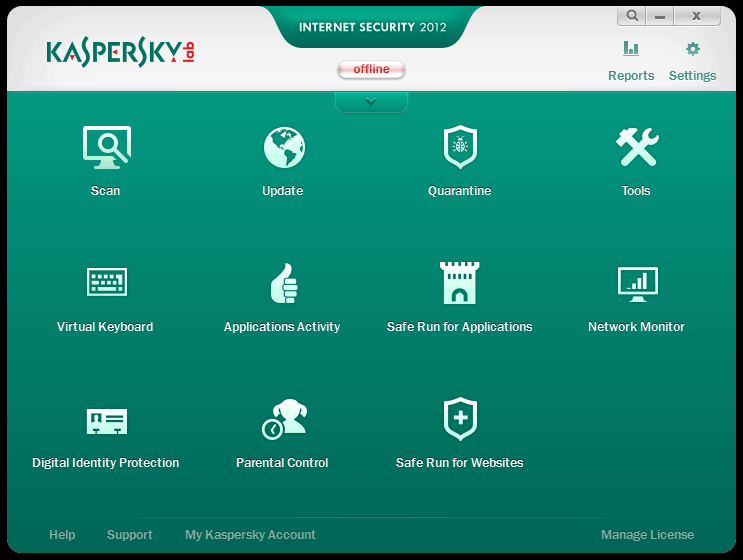 Kaspersky Internet Security 2012 and Kaspersky Antivirus 2012 final versions are available now. 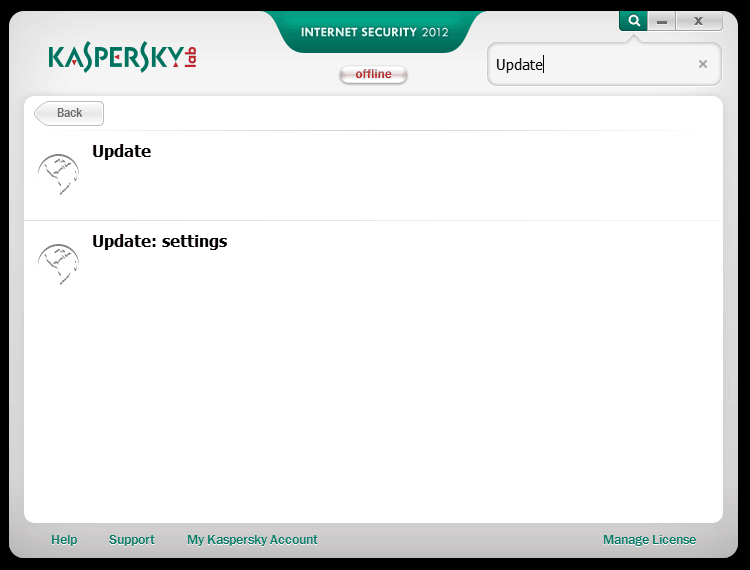 How to Download, Install and Activate Kaspersky Internet Security 2012 beta-version? The folder with beta-version looks like 12.0.0. You should download distributive of the kis12.0.0. *en.exe kind (usually the one with the highest number at the end). During installation you will have to activate the product with the trial option and you will get 90 days trial version. Once a new beta-version is released you will have to update your installation. You can visit the official beta forum for more help and to report bugs (requires a free Kaspersky Forum account). Note: If you are testing beta, do remember that this is unreleased software and that crashes and system instability is to be expected. Don’t blame us if your system breaks down while testing the beta.